Wholesale lot of assorted toys from major retail store. Mixed Designs, Models and Brands. 40 Items. Averaging $4.38 Per Piece. Perfect for all types of resellers. Many are still in Original Packaging. 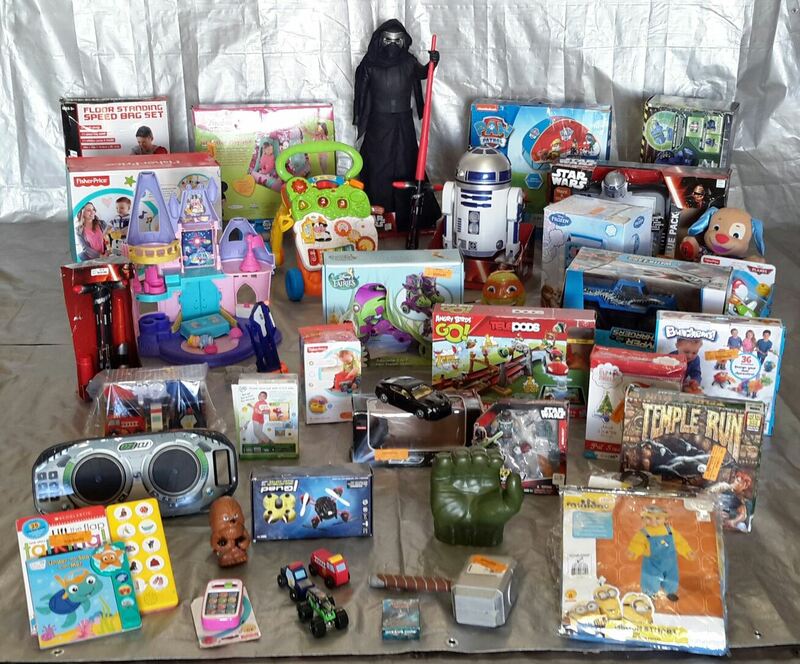 Click the button below to add the Wholesale Lot Manifested 40 Kids Toys & Collectibles! Lot #6 to your wish list.